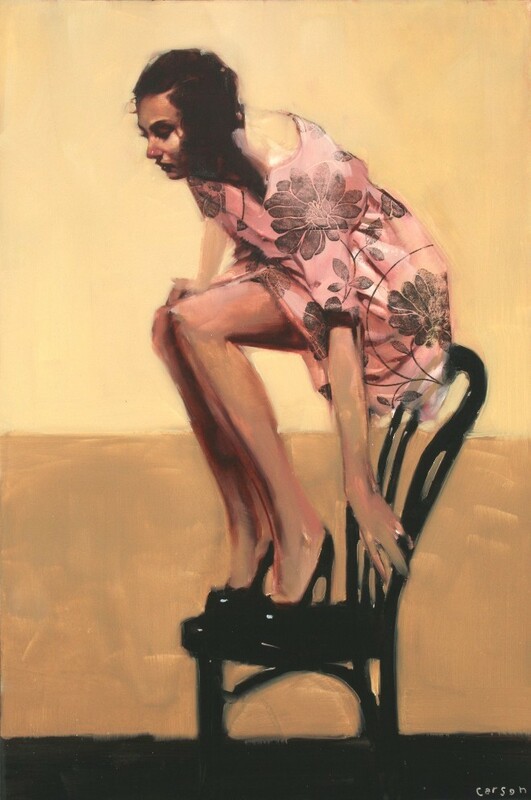 You are here: Home / All Posts / A Real Throwback: American Contemporary Painter Michael Carson! 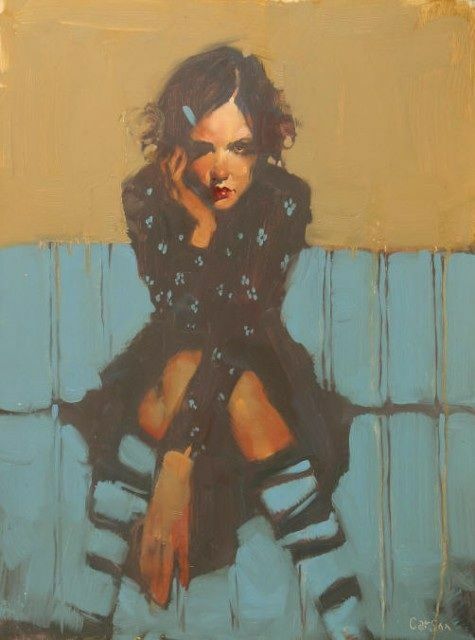 Painting by American contemporary artist Michael Carson. All rights reserved. 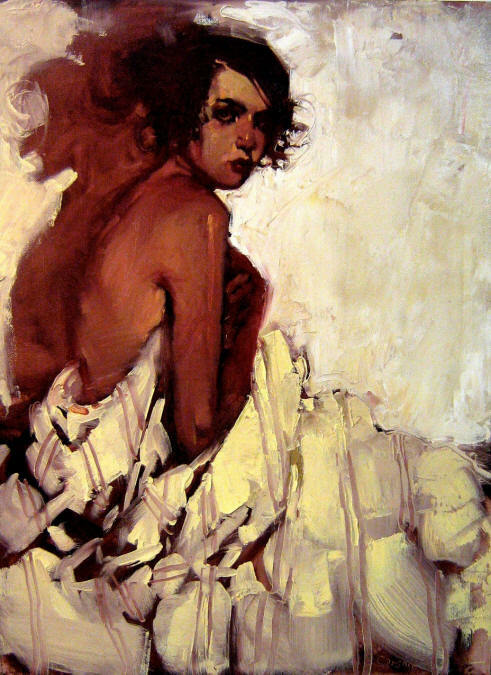 American artist and contemporary painter, Michael Carson is a modern-day-old-school painter. 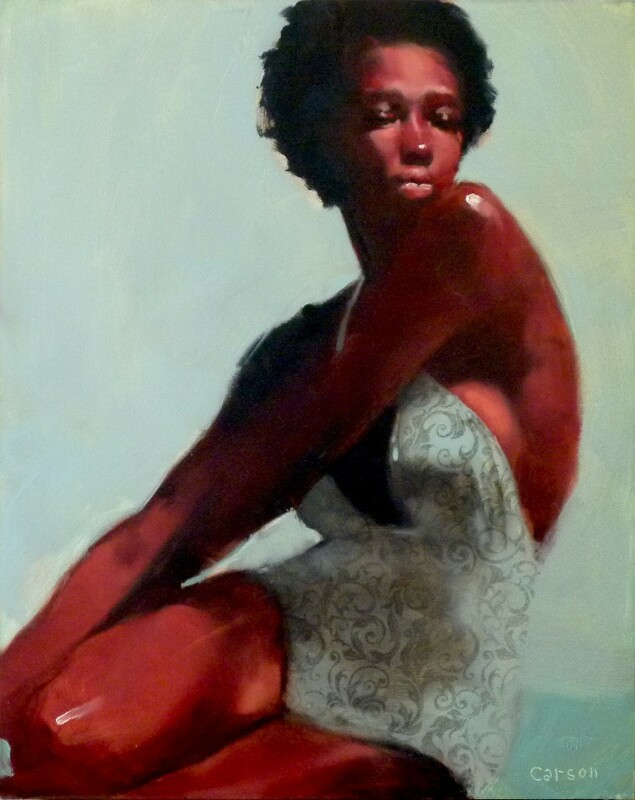 He’s from Minneapolis, MN and has a degree from the Minneapolis Institute of Art and Design. 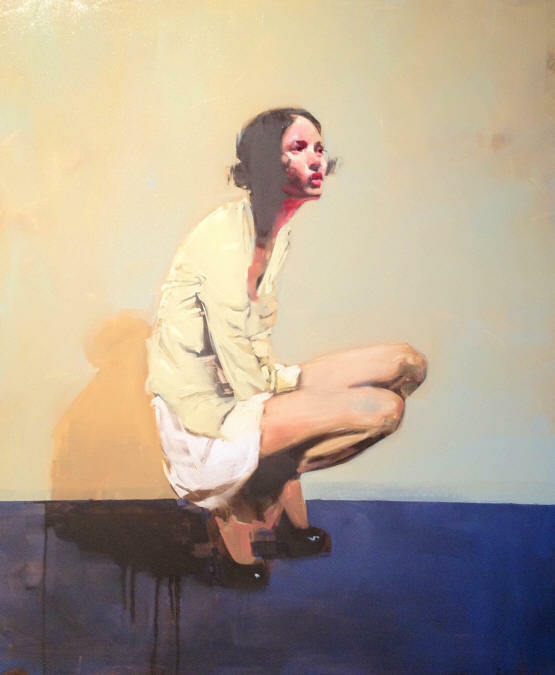 Originally a graphic designer, he didn’t complete his first painting until three years after graduating college. The rest, as they say, is history. 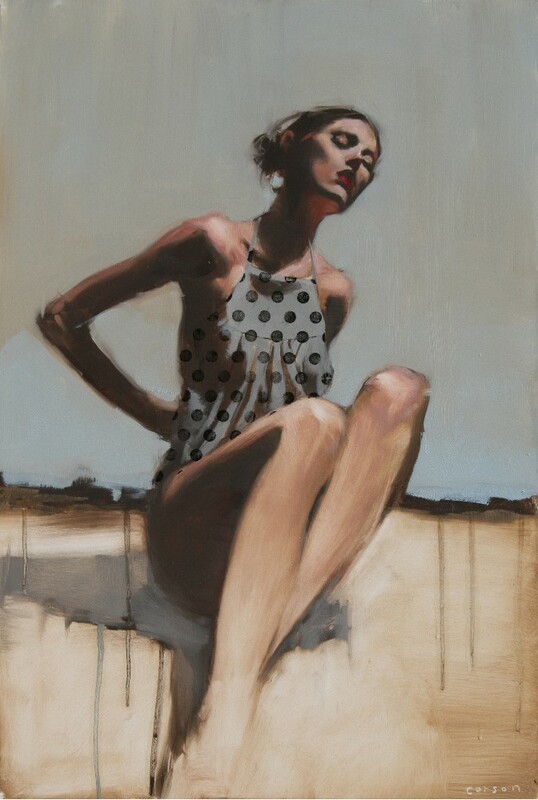 Carson is primarily a figurative artist who’s work hints that his subject has a hidden story, a secret. It’s that secret, that Carson is trying to coax out of them and expose it to the world. 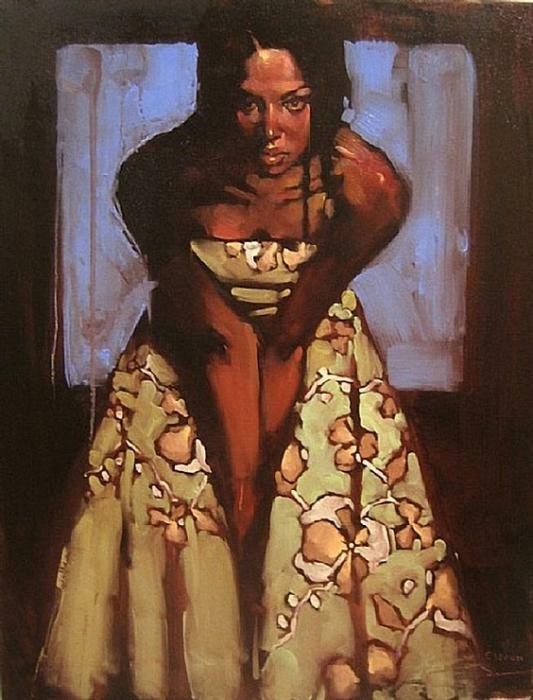 This creates an intense intimacy to his paintings and quite frankly, makes them quite mesmerizing. Just looking at his work I see the loose style and energy of Toulouse-Lautrec. But, I also see the wholesomeness and demeanor (though he’s certainly dirtied it up a bit) of Norman Rockwell’s work. 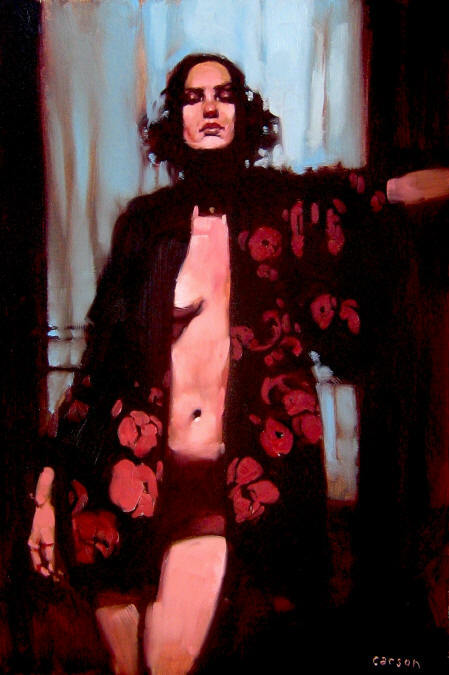 While researching Carson, another name came up: John Singer Sargent. His name isn’t what immediately popped up in my mind, but as soon as I reviewed Sargent’s work, I could totally see the influence there. 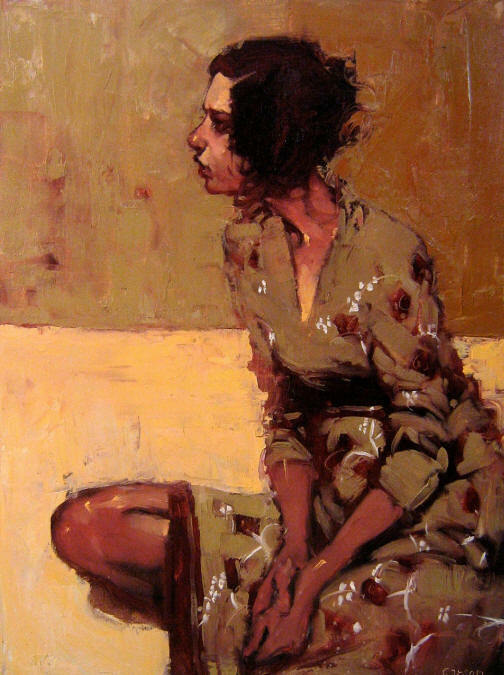 Whatever his influences (I’m sure there is a whole lot more than the few I’ve discussed above), I find his work rather enchanting. And beautiful, did I mention beautiful? 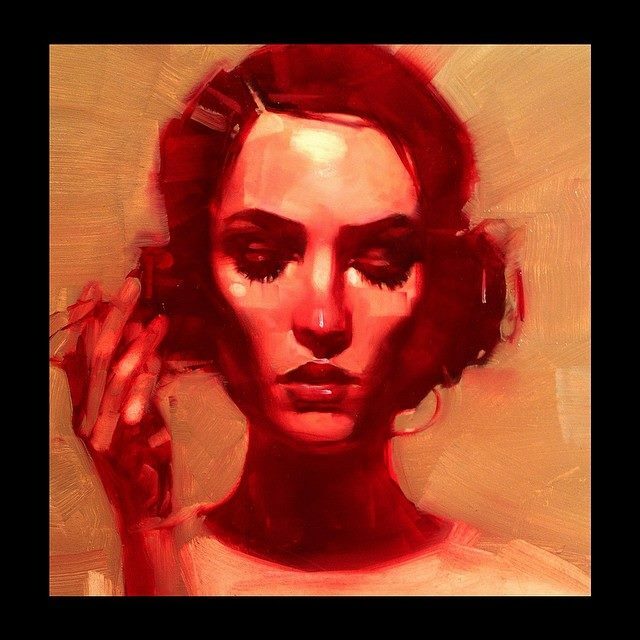 And with that said, Give Us Art salutes you Michael Carson! « Sass & Sorcery! The Rat Queens, Putting the Fun (& the F.U.) Back Into Comics! 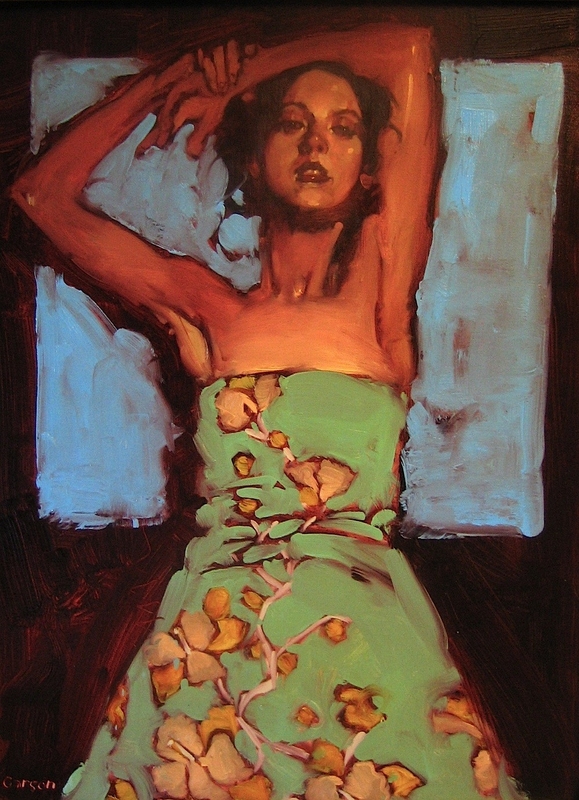 He is also an incredible figurative, modern painter. I just didn’t want to do two artists that are so similar so close together. 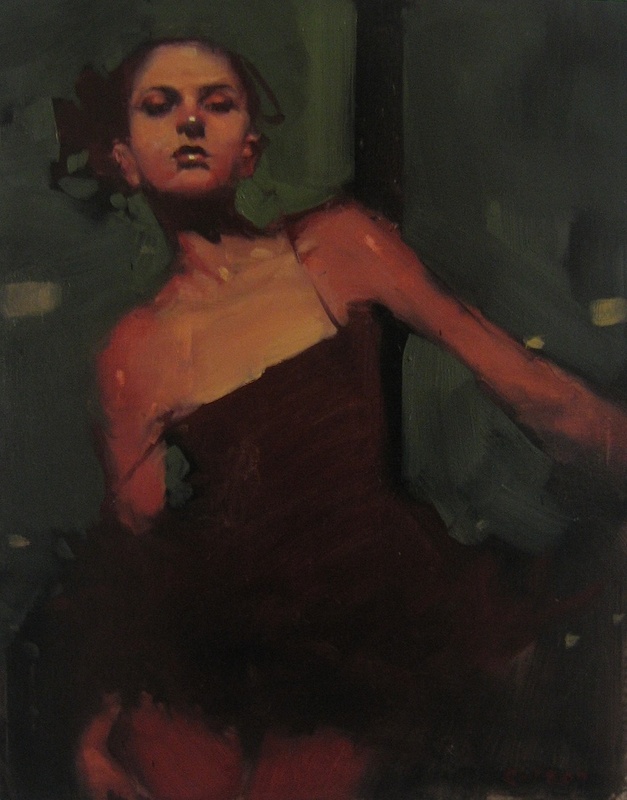 But, Malcolm Liepke is on my short list for new posts. Fear not! Great blog, thanks for sharing such awesome work. Amazing how he conveys so much life in his work!